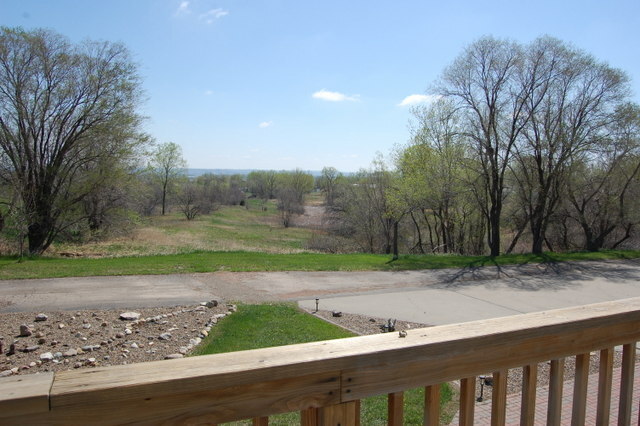 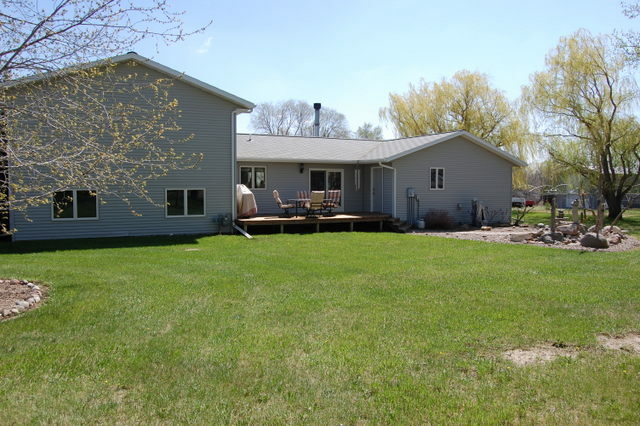 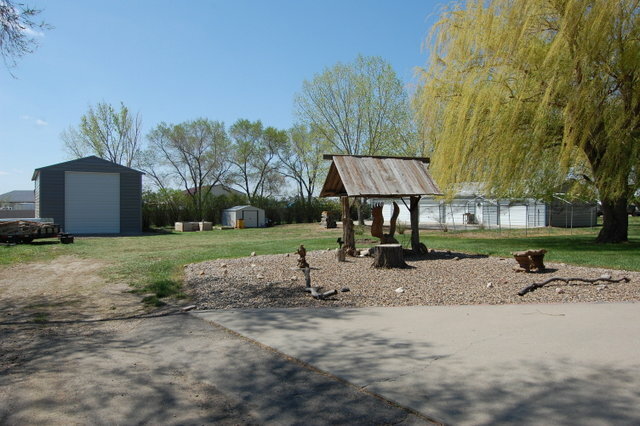 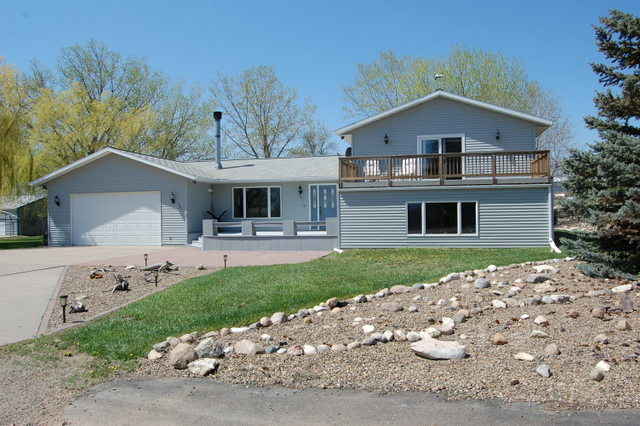 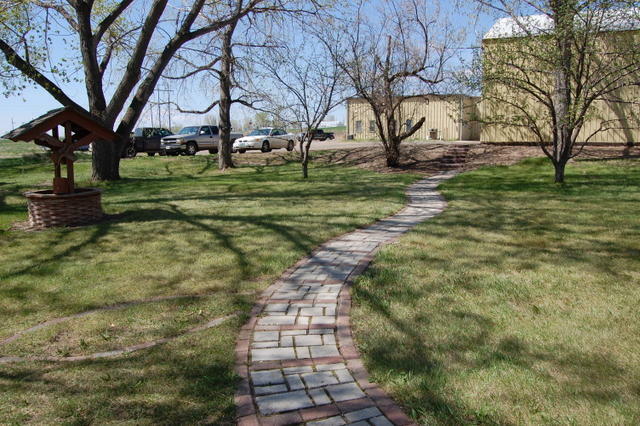 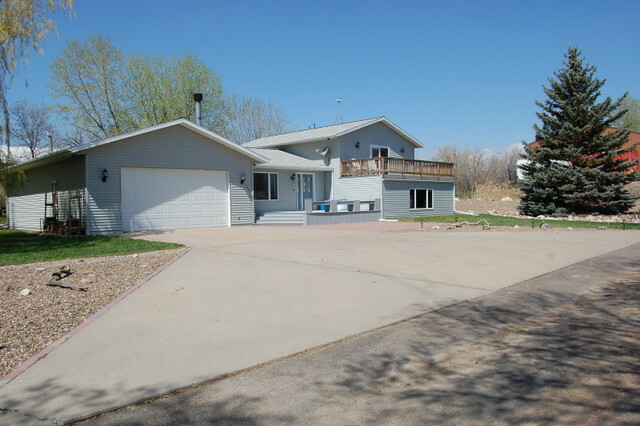 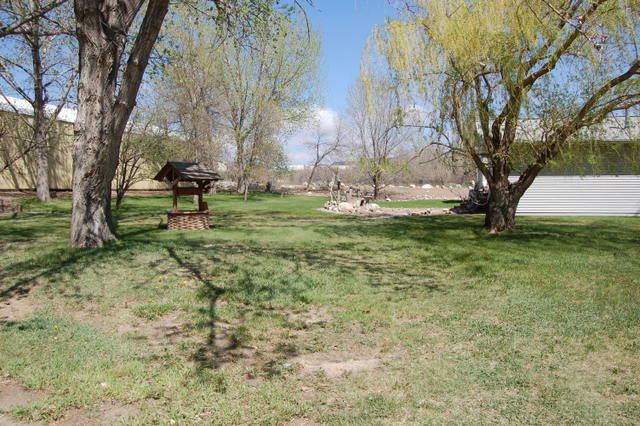 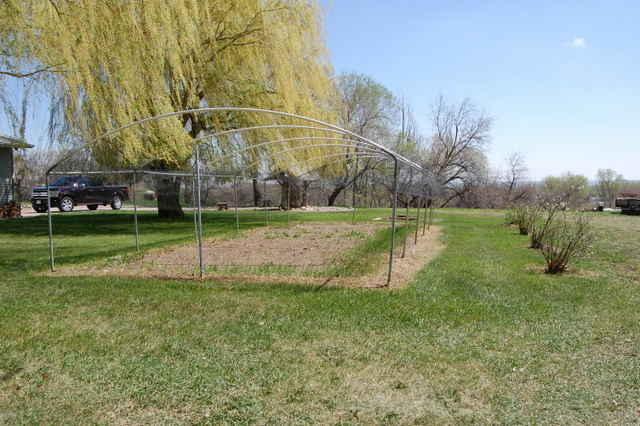 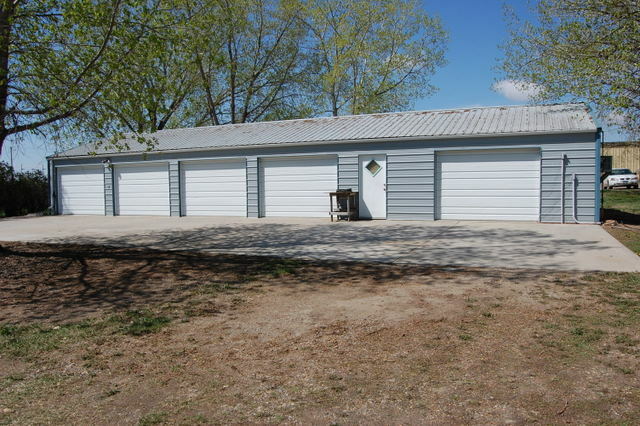 NOT A DRIVE BY LOCATION-This property has a unique location and a must see to appreciate the neat setting. 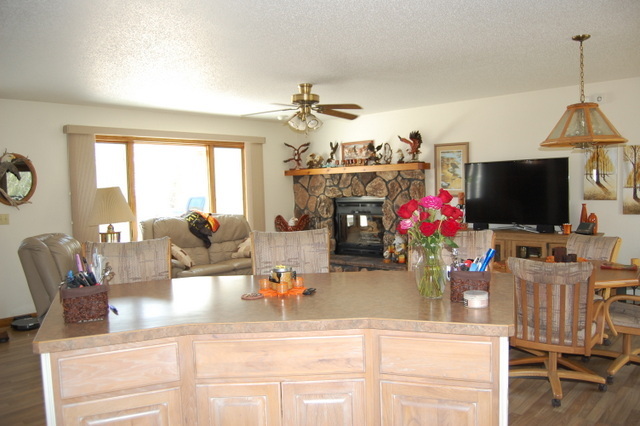 The home offers an open living room with wood burning fireplace, kitchen w/ snack bar and dining area with a view of the backyard. 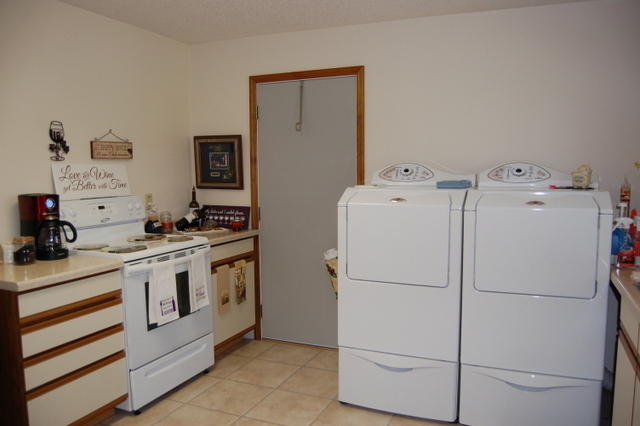 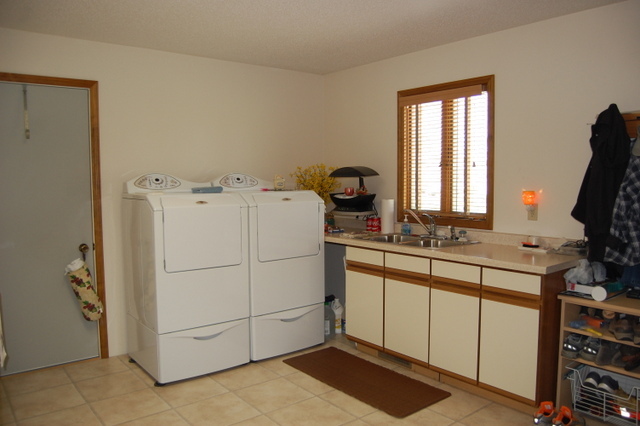 Main floor laundry, canning kitchen and huge pantry. 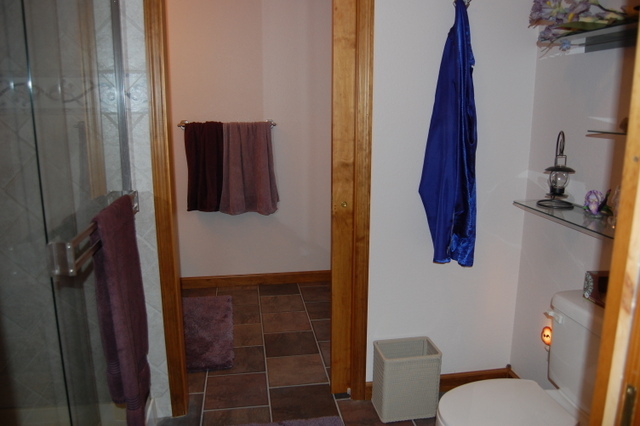 The spacious master suite on its own level has a walk-in closet, his & hers separate vanity ensuite, enjoy your morning coffee on private deck with room for a hot tub. 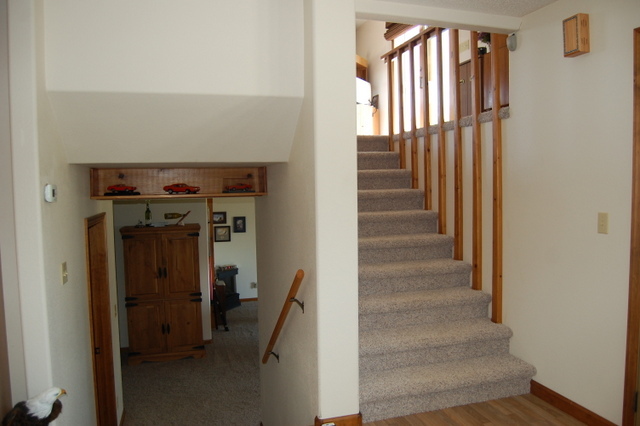 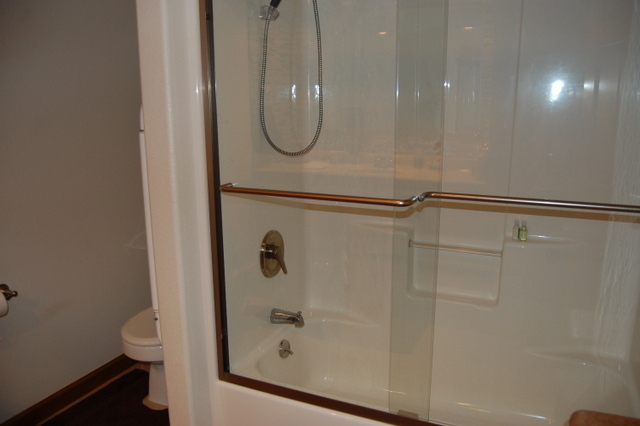 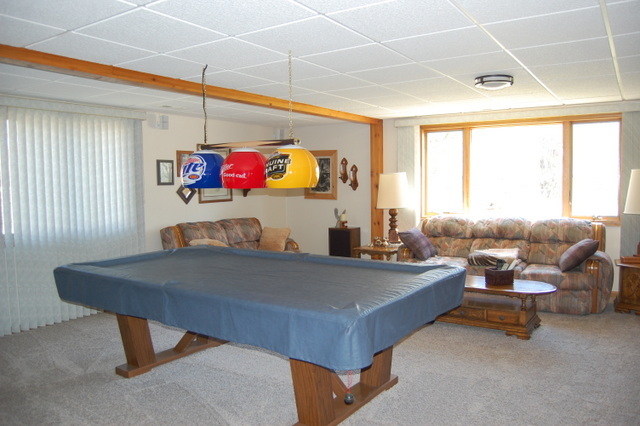 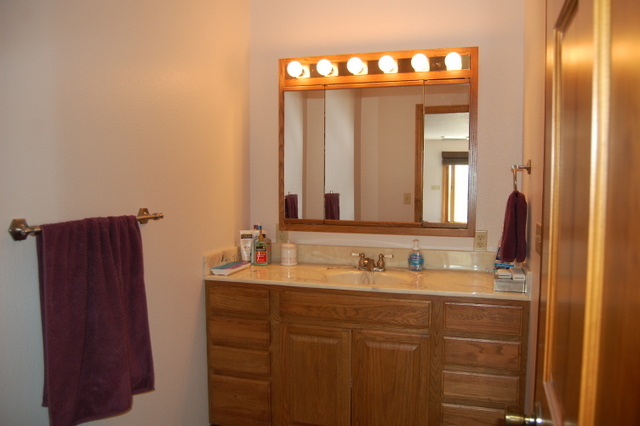 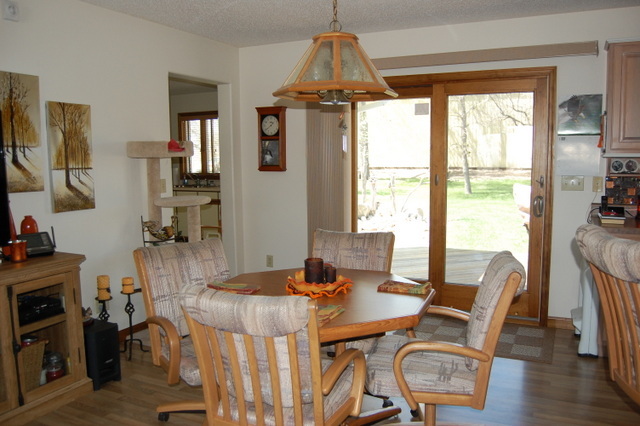 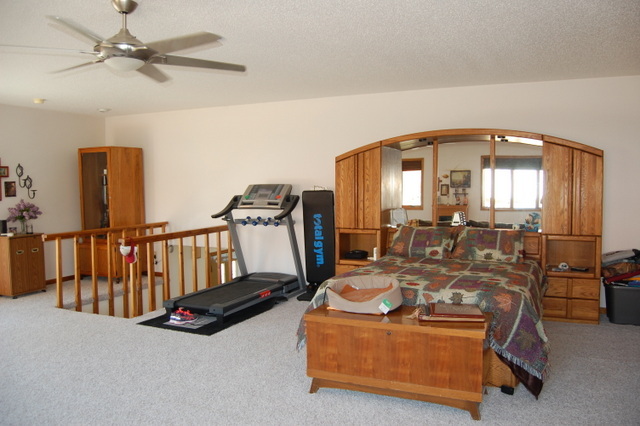 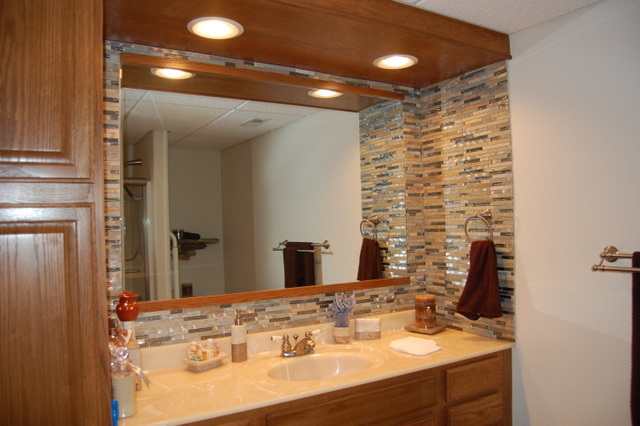 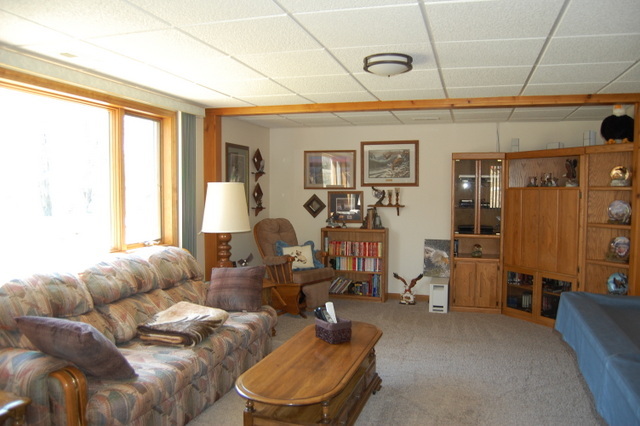 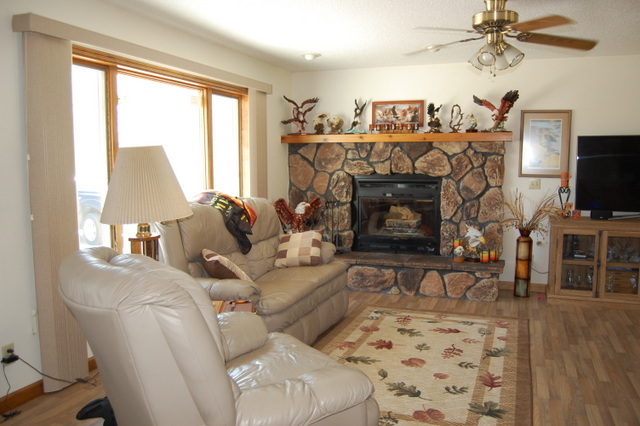 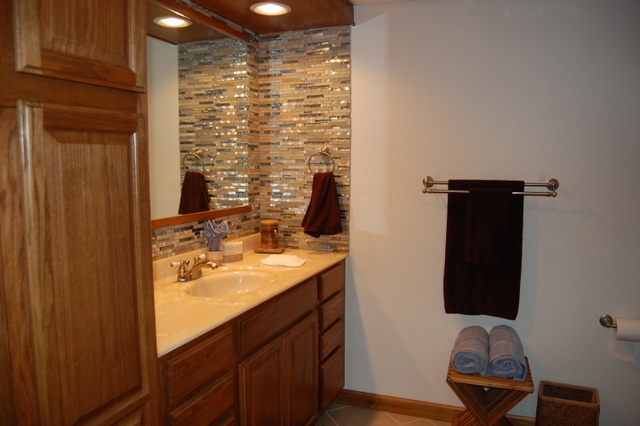 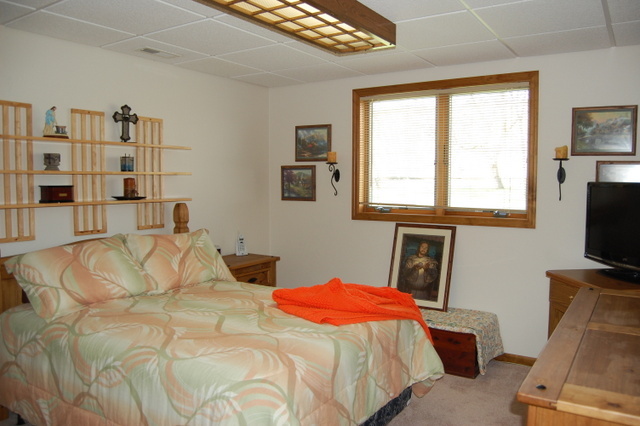 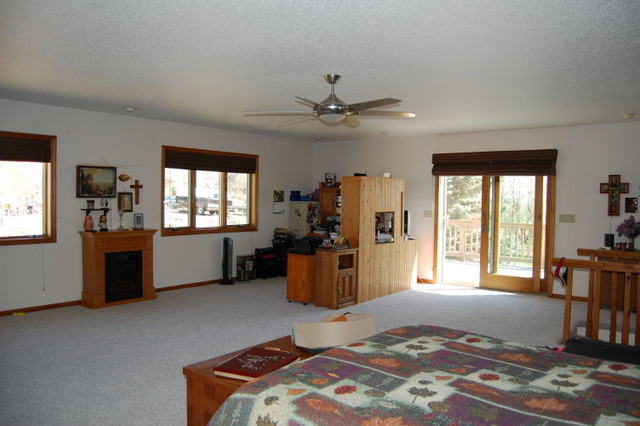 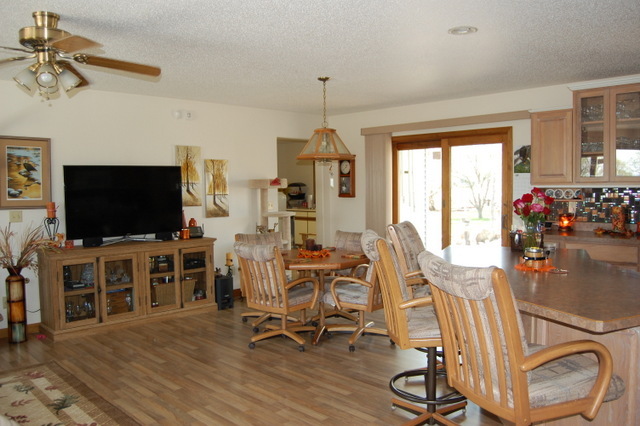 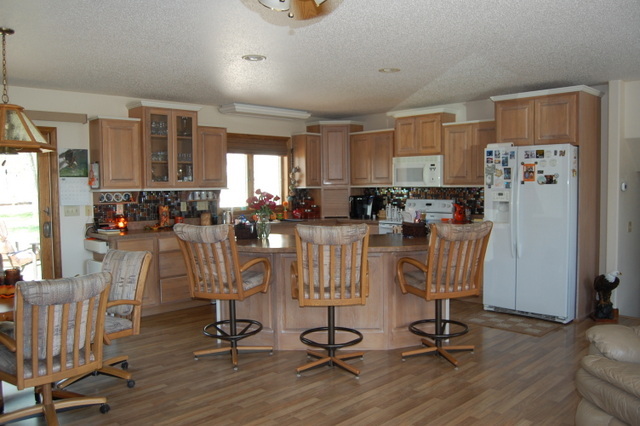 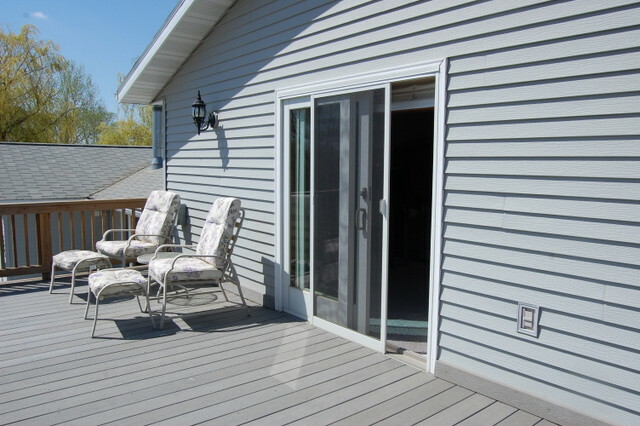 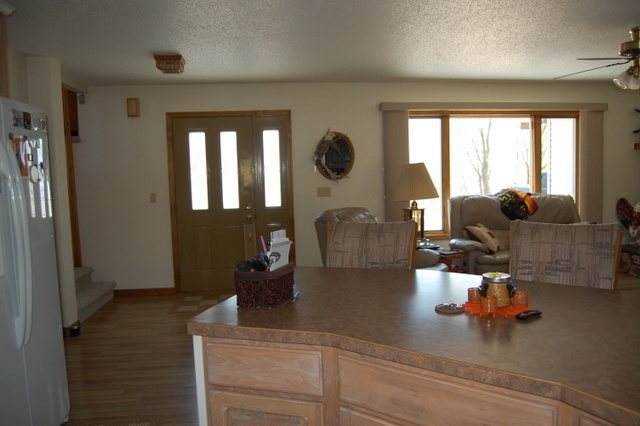 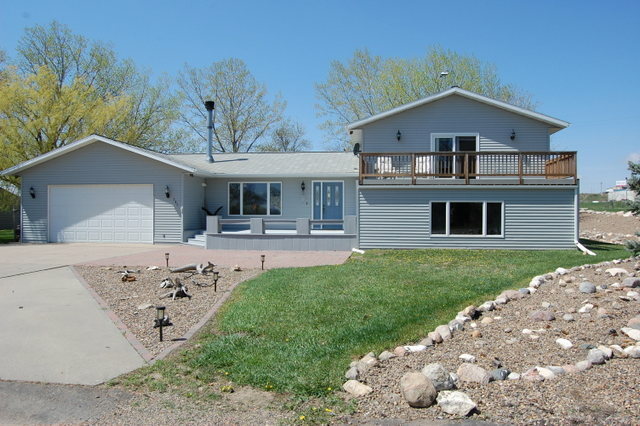 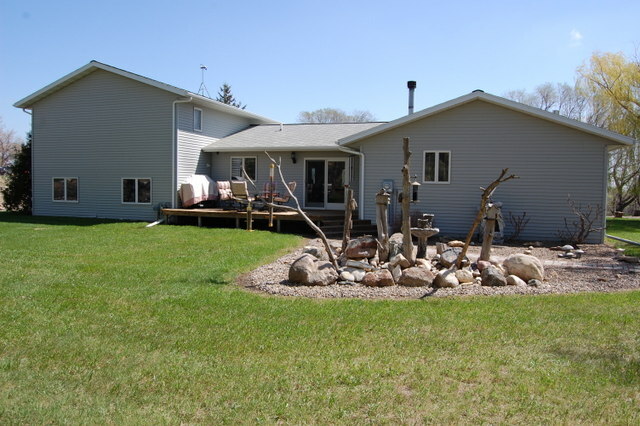 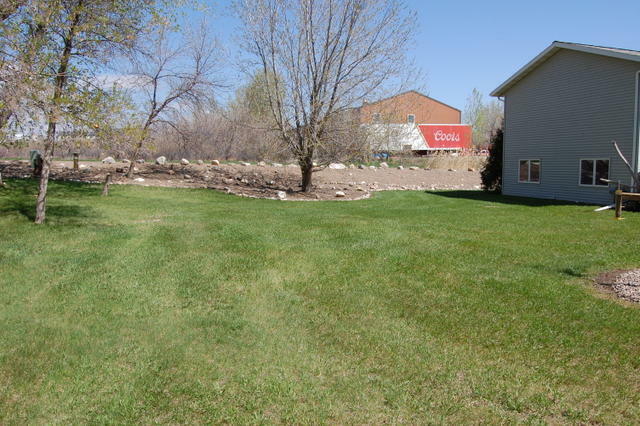 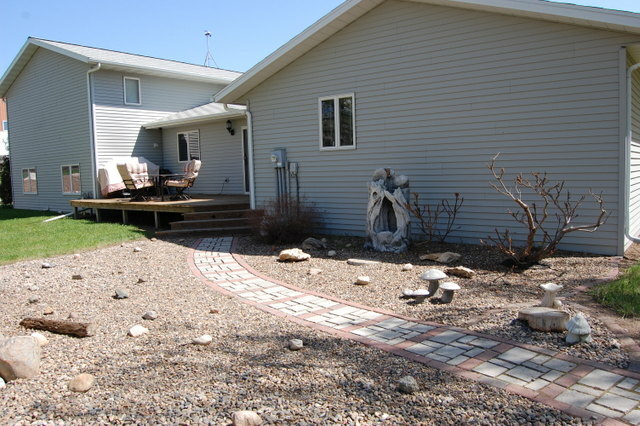 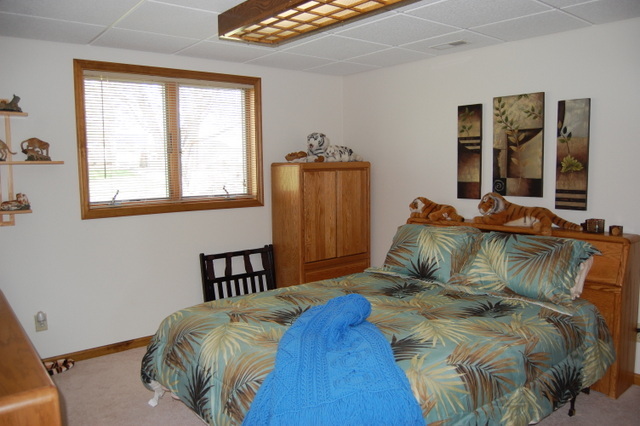 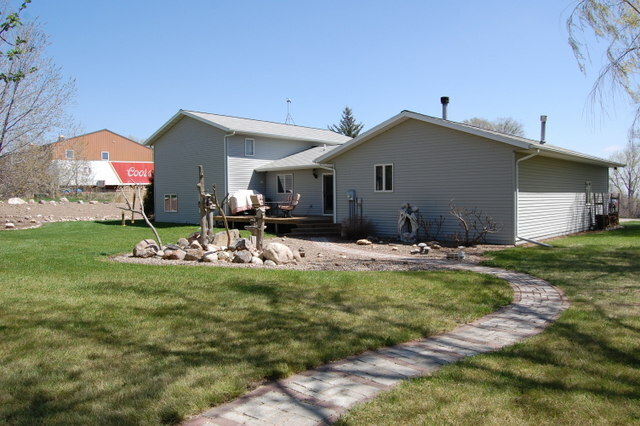 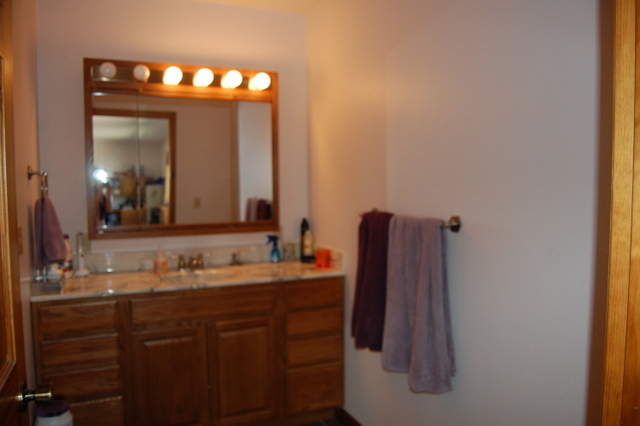 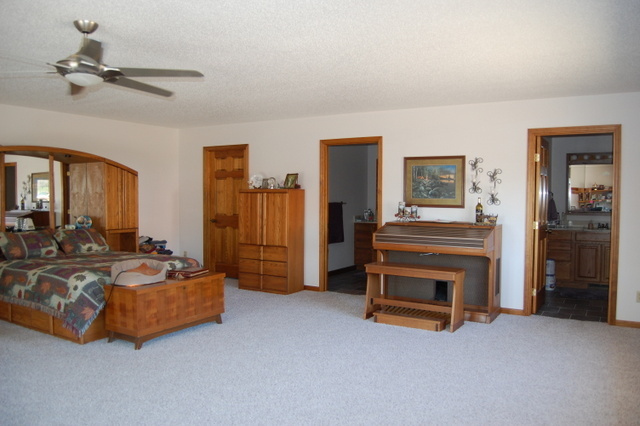 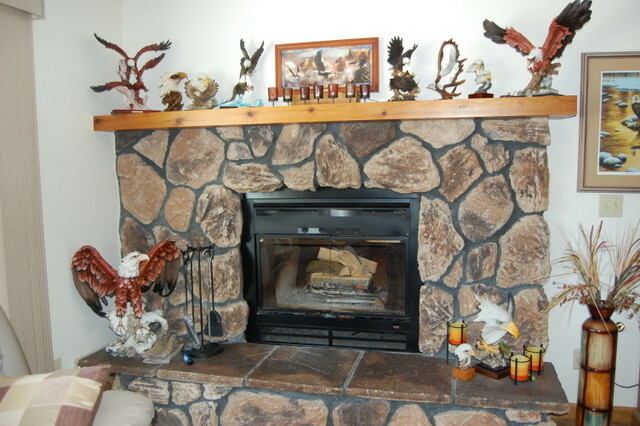 The daylight basement features a large family room/game room, 2 bedrooms and full bath. 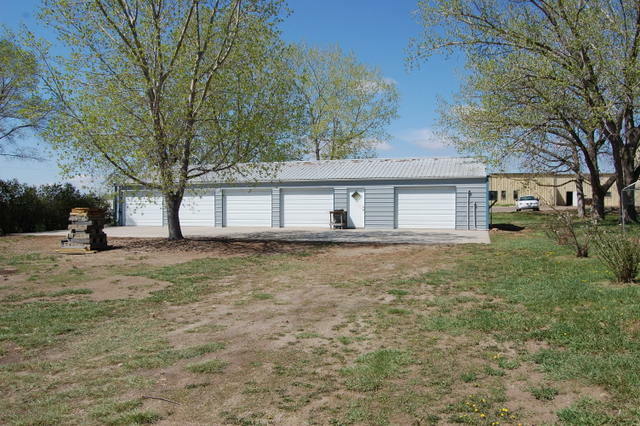 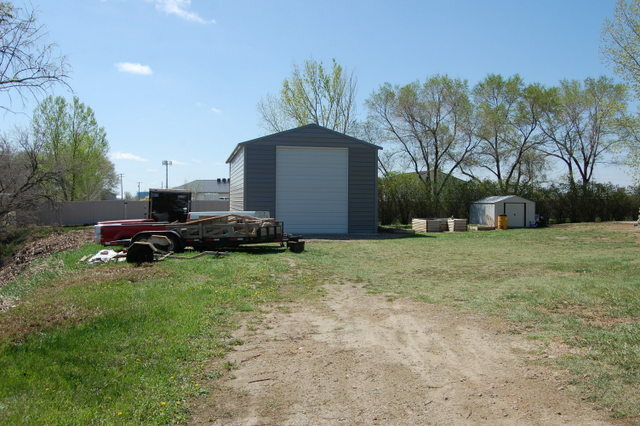 A highlight of this property is the 5 stall detached garage plus a 50’ X 22’ shop and an attached 2-car garage; plenty of space for all your toys. 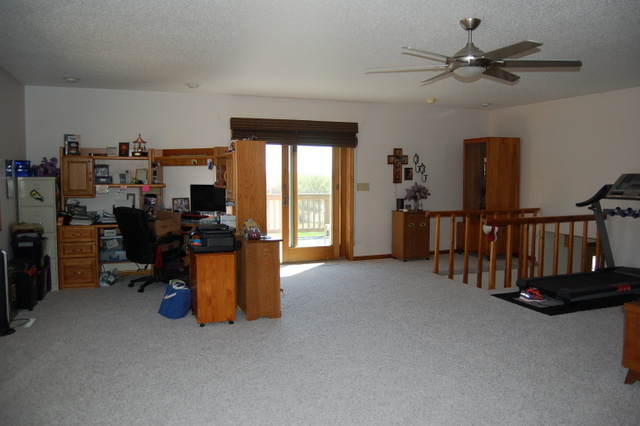 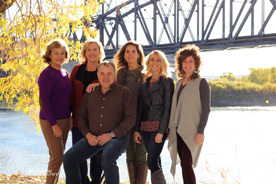 Call an agent to schedule your showing today!